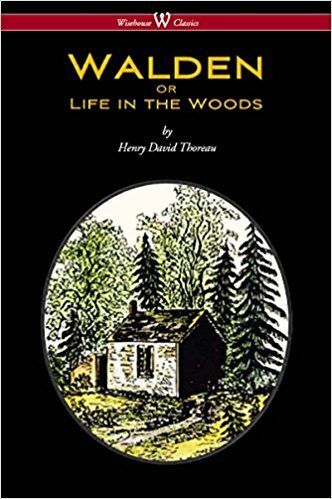 I really loved every part of Walden not about the mechanics of living there. The philosophy is beautiful and empowering, discussing taking your own path, living simply, happiness, and standing out confidently. Skip over the financial statements, if you try to trudge through them you might get bored and not finish.